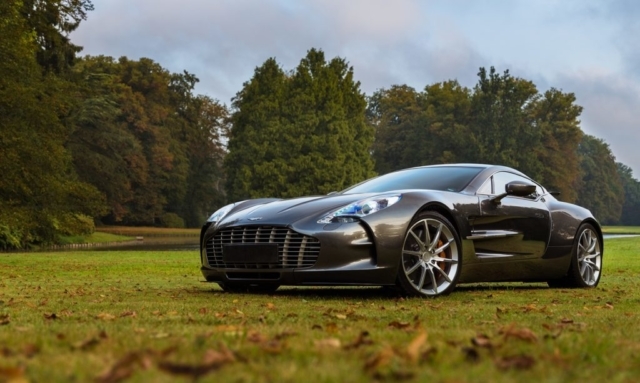 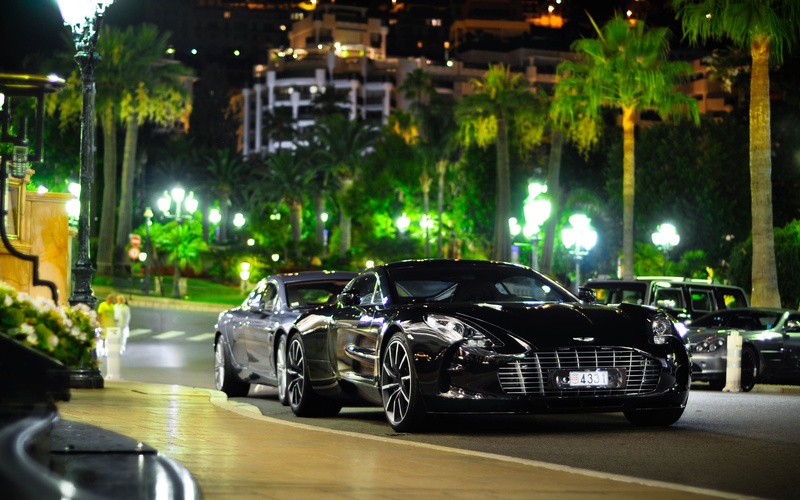 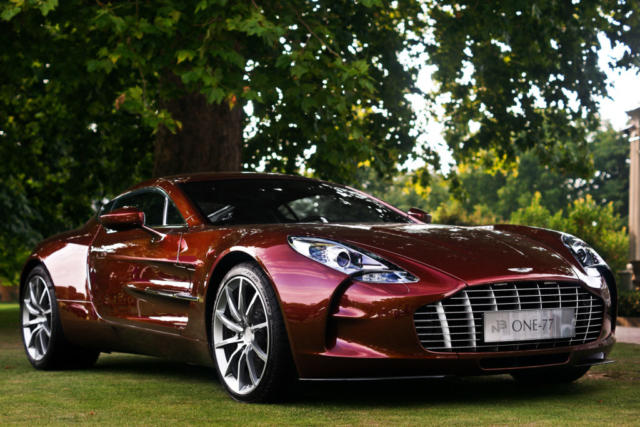 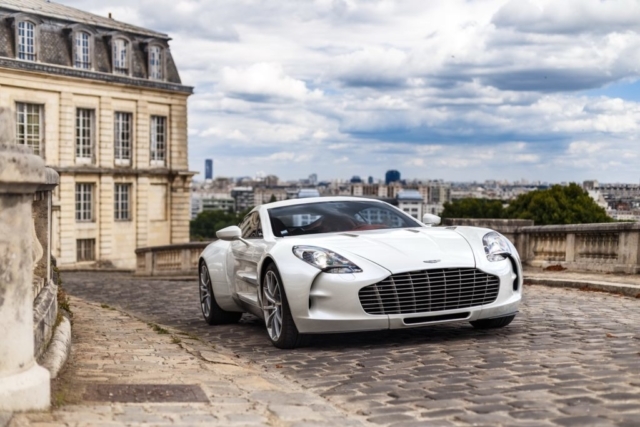 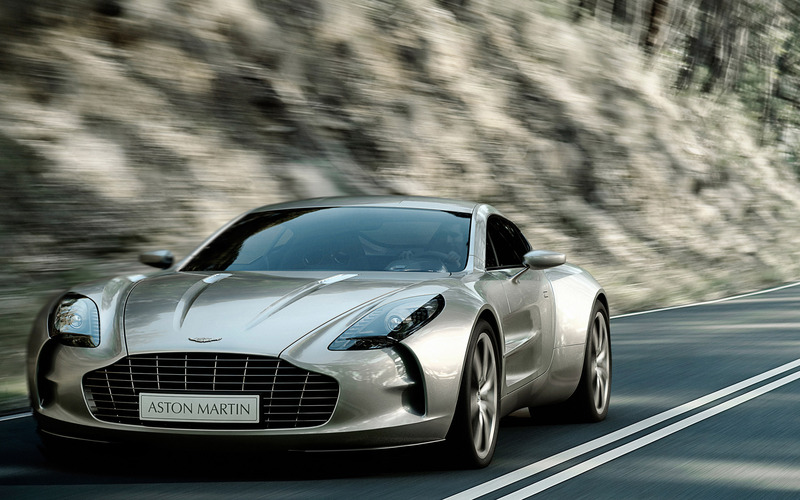 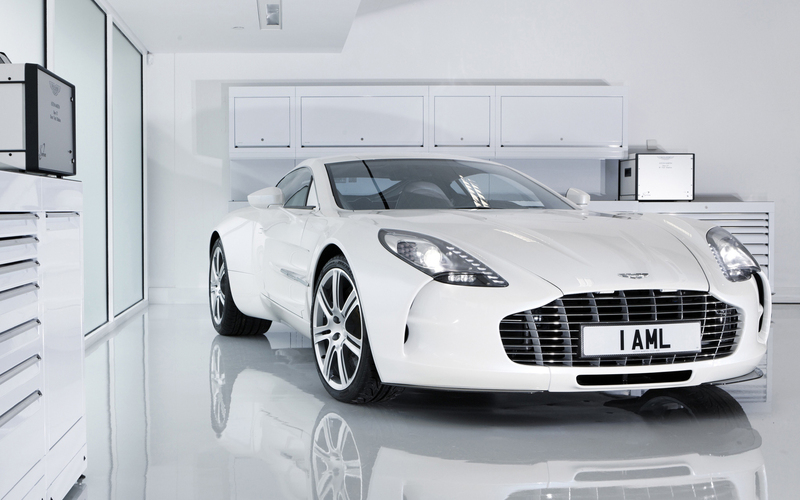 The Aston Martin One-77 is a two-door, two-seater flagship sports car produced for three years by Aston Martin. 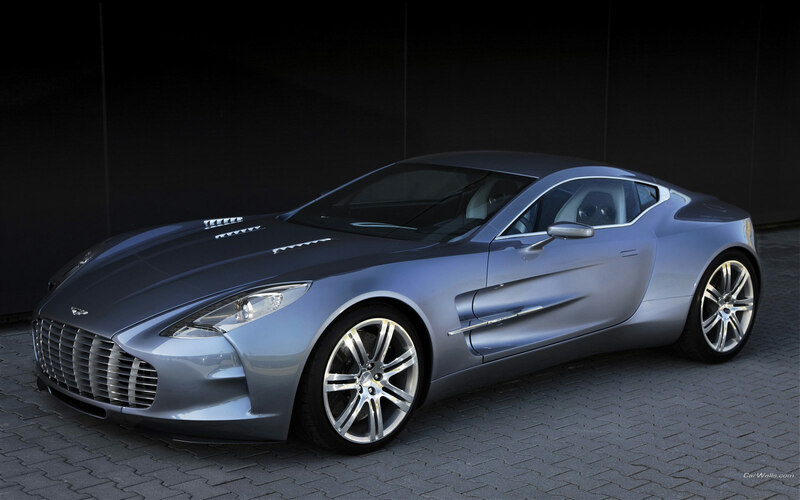 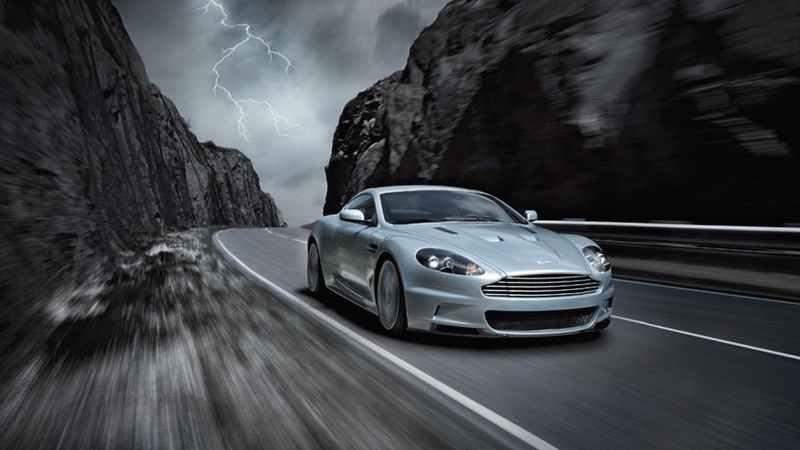 The car was first shown at the 2008 Paris Motor Show, and later at the Geneva Motor Show. 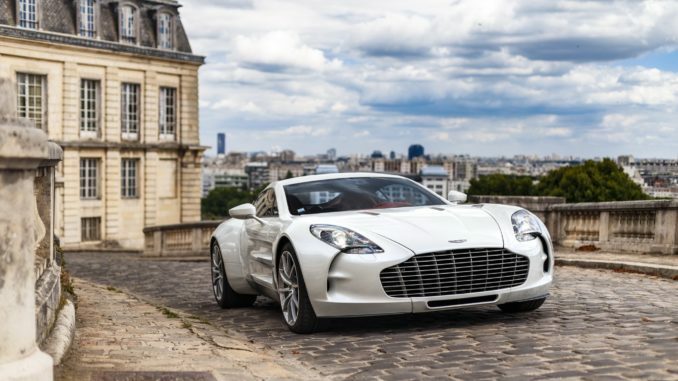 The production of the One-77 was limited to 77 cars. 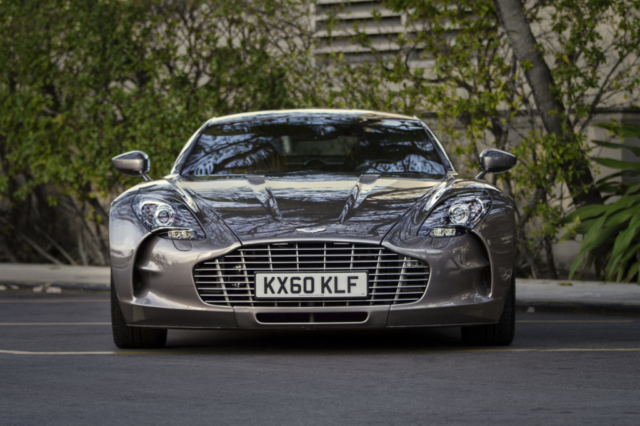 Each car was sold for more than 1 million pounds. One of the cars was involved in a crash in Hong Kong and was written-off, reducing the number of total cars in existence to 76.